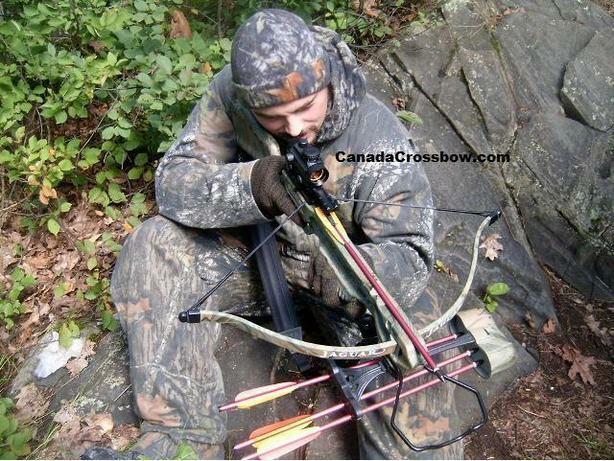 This is a 175 lb crossbow. Very accurate and lots of power. It comes with a red dot scope, quiver, bolts, and a sling. Great bow for deer.